Reinsurance is one of the more conservative disciplines in global finance. It's also one of the most forward-looking. 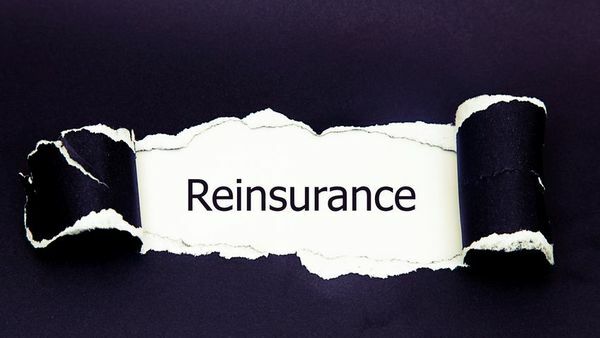 (Bloomberg View) – Reinsurance is one of the more conservative disciplines in global finance. It’s also one of the most forward-looking.